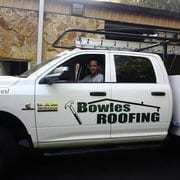 Call Bowles Roofing now and entrust the professionals for all your Silver Springs Florida roof repair needs. Silver Springs is a community in Marion County. A group of artesian springs and a historic tourist attraction that is now part of Silver Springs State Park.